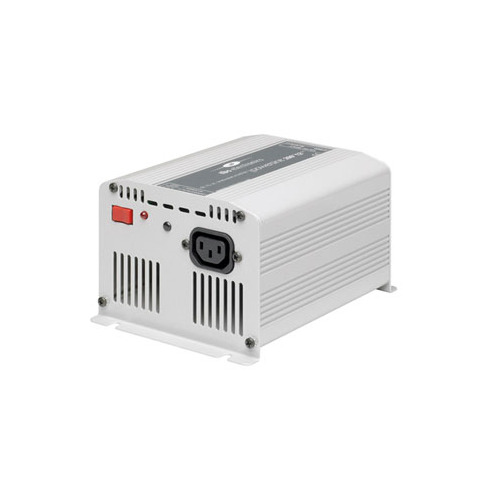 Looking for a TBS Powersine quality sine wave Inverter, then you have come to the right place, we have the Best Brands at the Best Prices. We have the full range of TBS powersine Inverters, for Marine, Caravan, Car,Truck, Bus, Boat and RV use. Our selection of TBS Powersine Inverters is 200W, 300W, 600W, 1600W and many others so should be able to charge have clean power for almost anything you need. 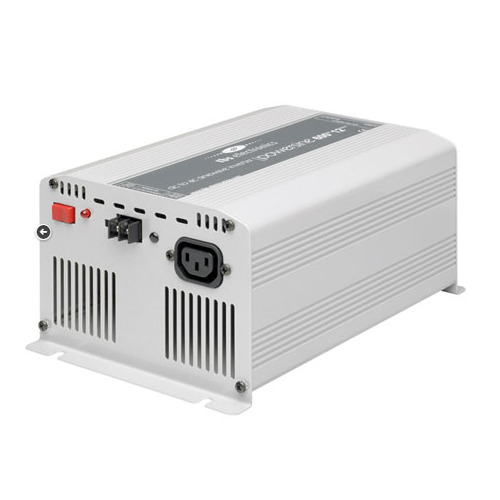 So if you are looking a good quality Inverter for your Bus, Car, Truck, Caravan or Boat, check out what we have to offer. If you can’t find what you are looking for, let our sales team know, they will be more than happy to help you out. 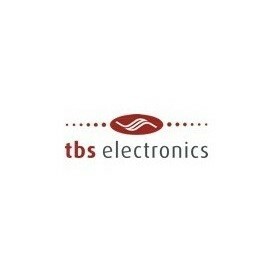 TBS Inverter There are 4 products.